Your download link will be emailed to the address you gave us. 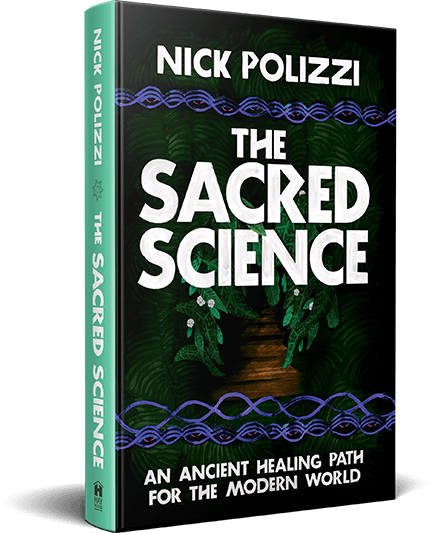 even deeper into these ancient medicines and healing technologies. If you’re exploring these realms, this one’s a must read!